How many times has a recently unplugged charger slid off the desk or the nightstand? With various devices in need of charging these days, that’s a huge hassle! For those tired of reaching for those wires again and again, the Charger Station is just for you. 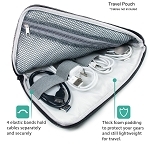 Designed with four slots per station, this cable holder secures charger wires to keep them easily accessible and right where you left them. With the included hook and loop tape, the Charger Station can be unmounted from its place to better insert and remove wires. 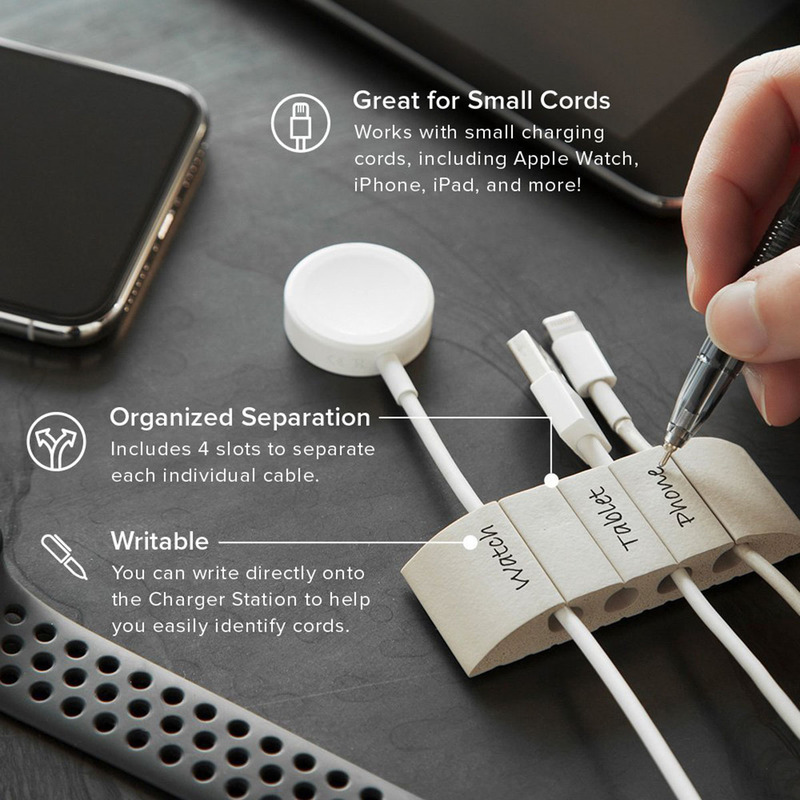 By writing on this cord organizer, each cable can be identified with no mix-ups. A simple desk cable management solution to make your life just that much easier! 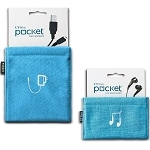 Compact Design - Convenient, small and petite size. Easily fits on your desk or nightstand. Easy Access - Top loading access allows you to easily insert cords. Organized Separation - Includes 4 slots to separate each individual cable. 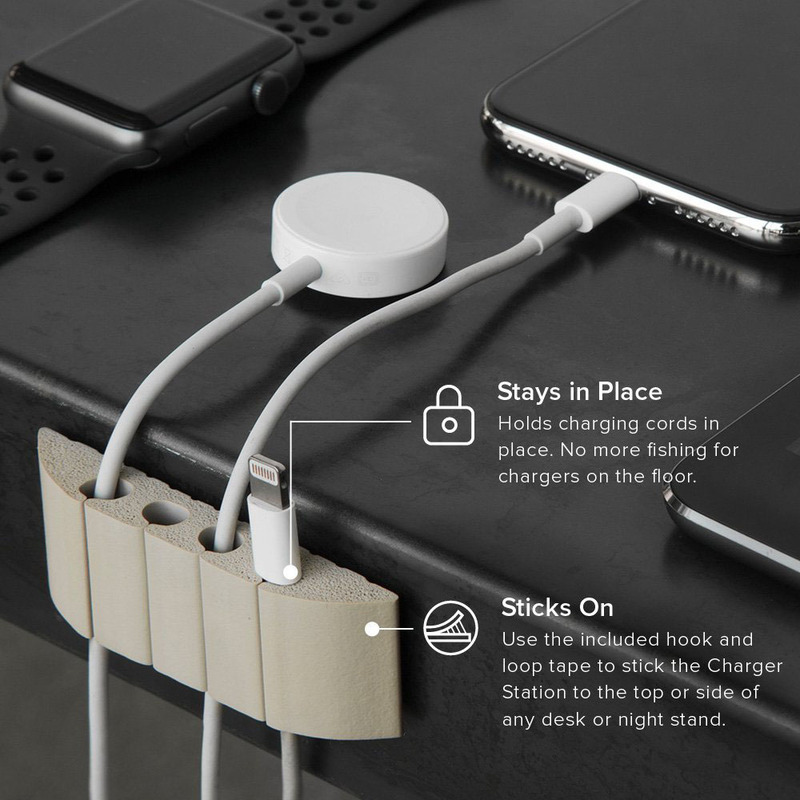 Sticks On - Use the included hook and loop tape to stick the Charger Station to the top or side of any desk or nightstand. 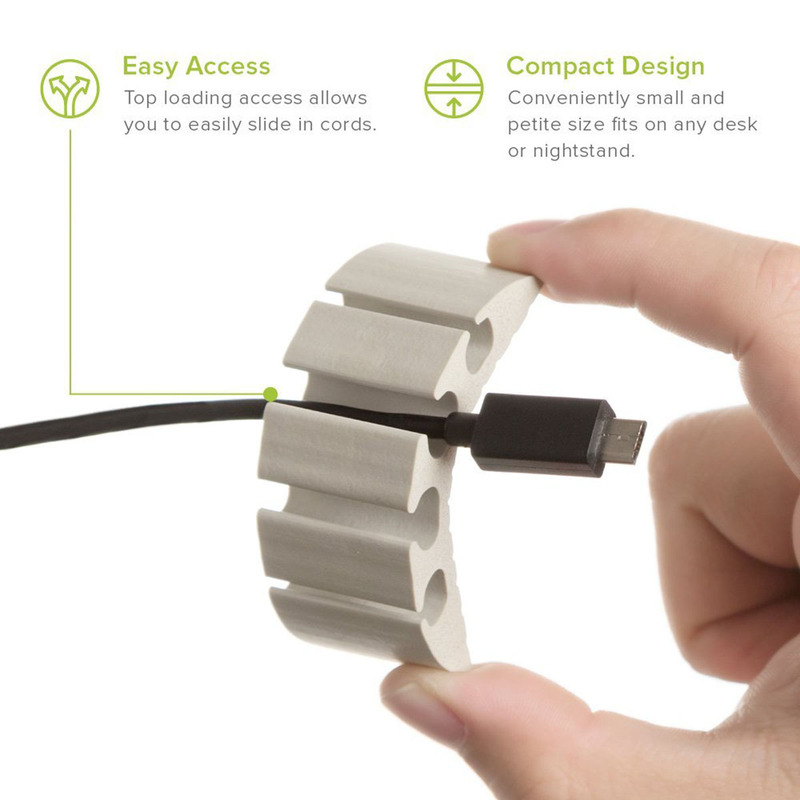 Great for Small Cords - Works with small charging cords, including Apple Watch, iPhone, iPad, and more! 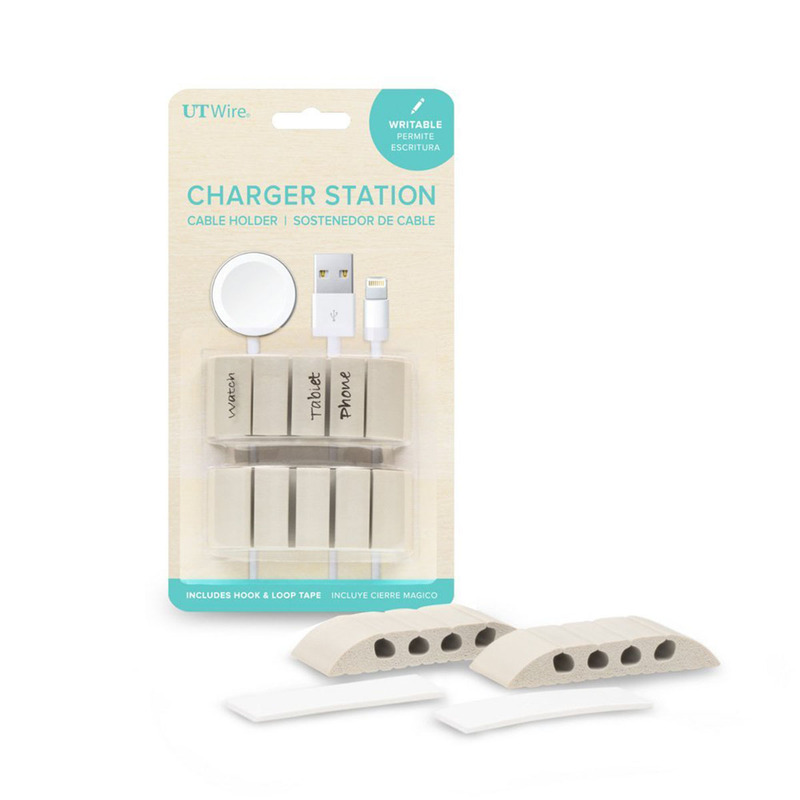 Writable - You can write directly onto the Charger Station to help you easily identify cords.